November 2018 Patient of the Month for Standish!! Paramount Rehabilitation of Standish is proud to announce Cynthia as our November 2018 Patient Of The Month. Cynthia has worked hard over the past year to get to where she is today. 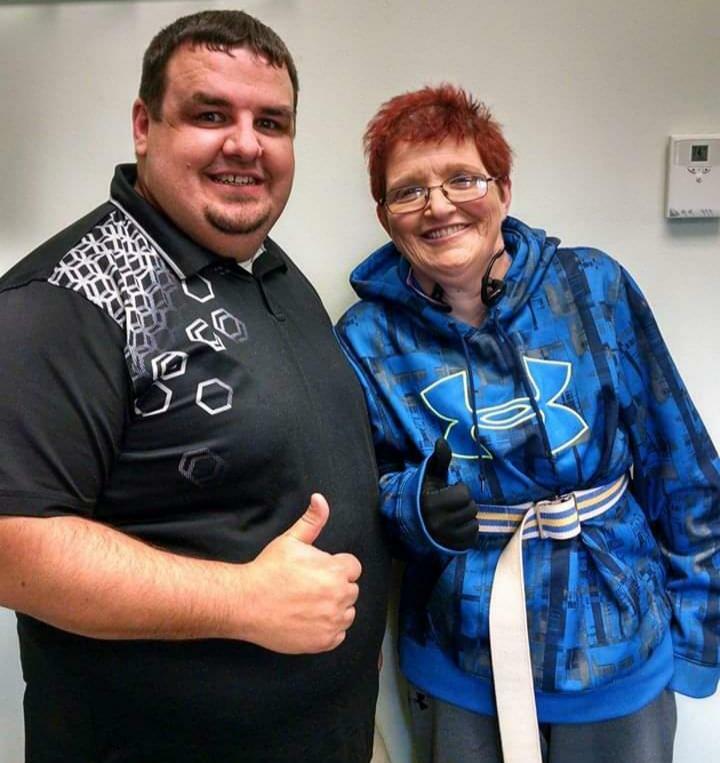 When she started with Paramount Rehab she was motorized wheelchair bound and unable to put weight on her feet, due to symptoms of MS.
We are excited to announce that Cynthia is now able to walk on her own with a standing walker. She is also now able to get up from a chair without assistance and has started to do Tai Chi at home.